I’ve used this a few times so can’t 100% rate it yet. I have slightly dry and sensitive skin and notice this is a little drying after I have used it. Plus it doesn’t take all of my makeup off and I often feel to still use a bit of toner/cleanser or a wipe after and definitely a moisturiser. Time will tell but it’s ok so far. 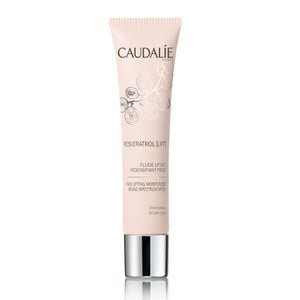 Good price for a caudalie product hoewever. It's so mild, and smells good, light. Cleanliness is medium. Foam delicate. Like it.I will buy back. When the products get in my hand,the bottle cap is totally cracked!!! I'm very angry with it! Great products. Clean washing and good smell. I would buy them again after used out. 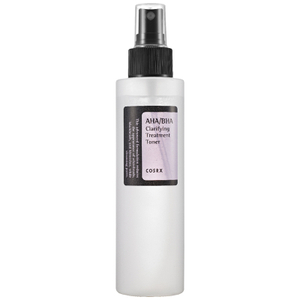 I've found this product works well alone, or with other Caudalie products. However, it caused a reaction when used in conjunction with Clinique products which took my skin a while to recover from, so mix with caution. Foam cleanser is very convenient ,But after washing the face, it's too dry and tight .Not recommended . nice clanser, cheap an removes impurities well. But it is not that good compared to elta md.